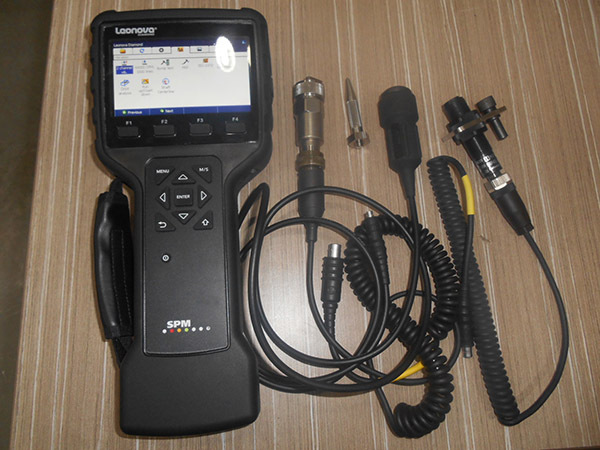 Yun Loong offers a wide range of service and maintenance. 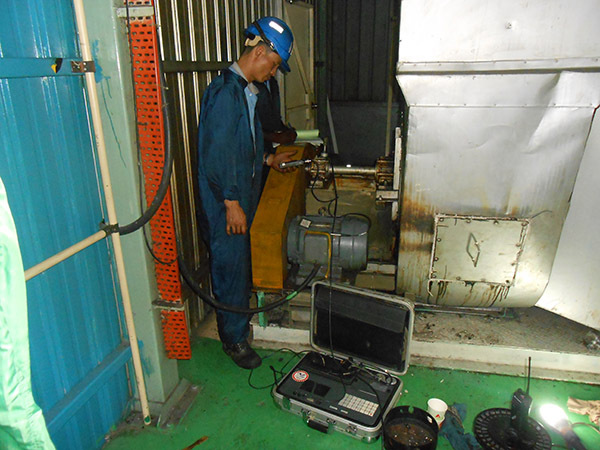 Our competent team has extensive field of experience to conduct Condition Based Monitoring (CBM) services at site. 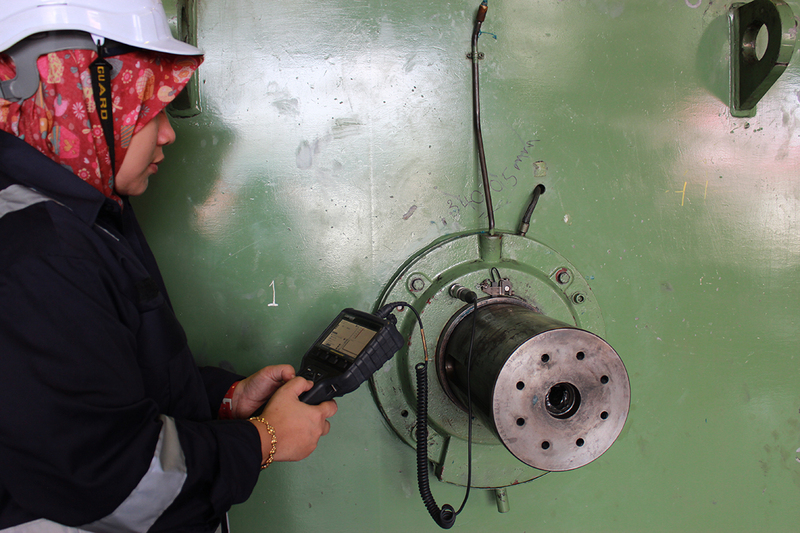 Consistent monitoring is defined as the continuous evaluation of the equipment and it is important to detect faults while they are still developing. Why we need to do CBM? 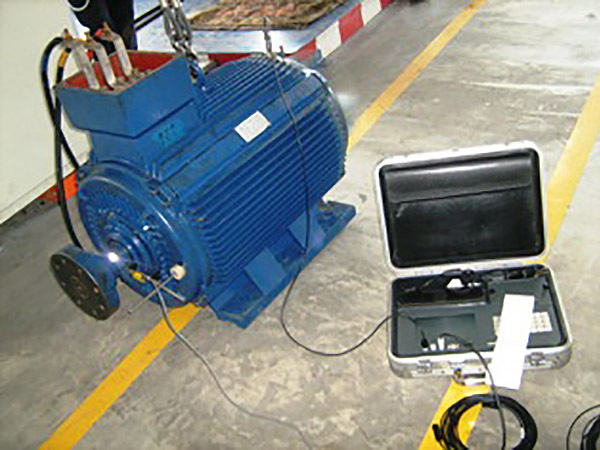 Vibration monitoring is a method to determine the health of rotating equipment. 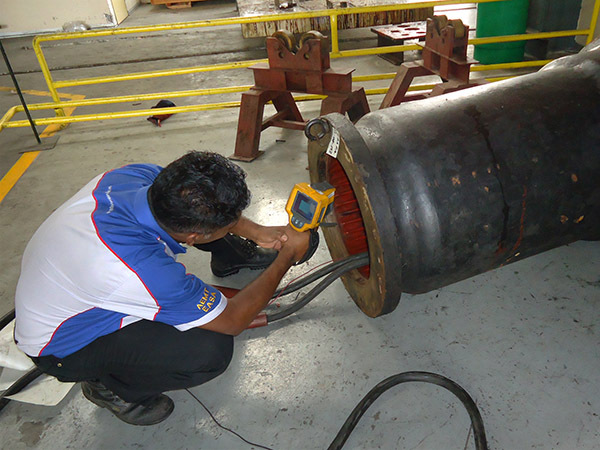 We offer advance vibration monitoring technique for early detection of variety of fault condition such as unbalance, misalignment, resonance, looseness and faulty gears or bearings on all types of rotating machinery. 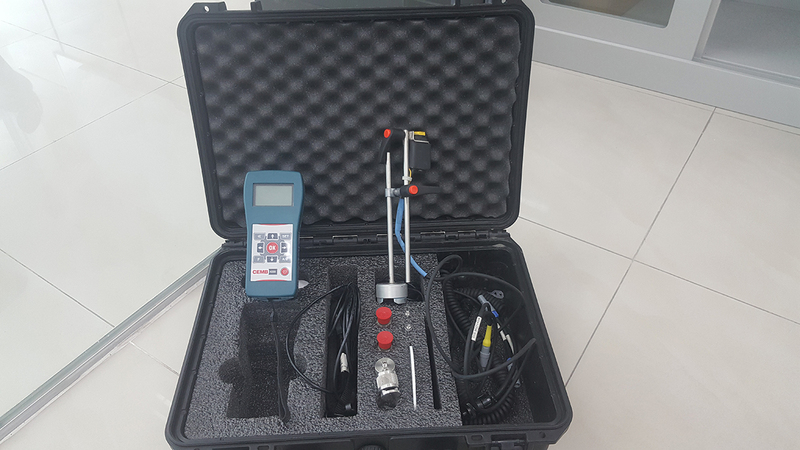 Based on features of ISO 10816, measurements are made in three direction; horizontal, vertical and axial. 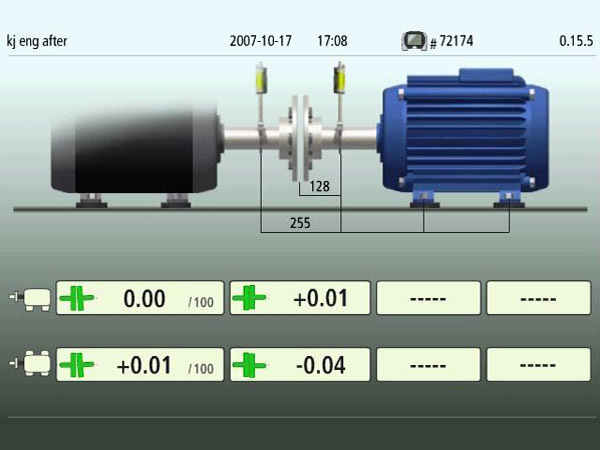 Unbalance is one of the most common causes of premature failure in rotating machinery. This is caused from the uneven distribution of mass around an axis of rotation. 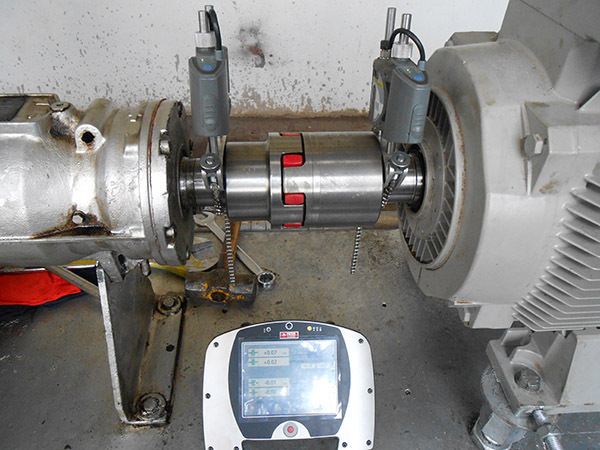 Our Site Balancing procedures can correct unbalance on in-service equipment right at your facility. 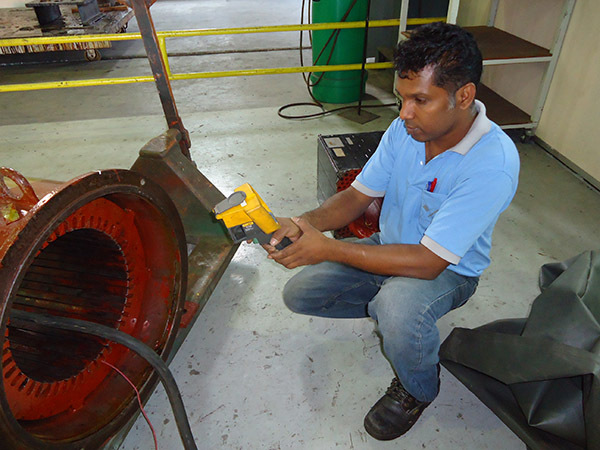 This is done by attaching weights or grinding and drilling away material. 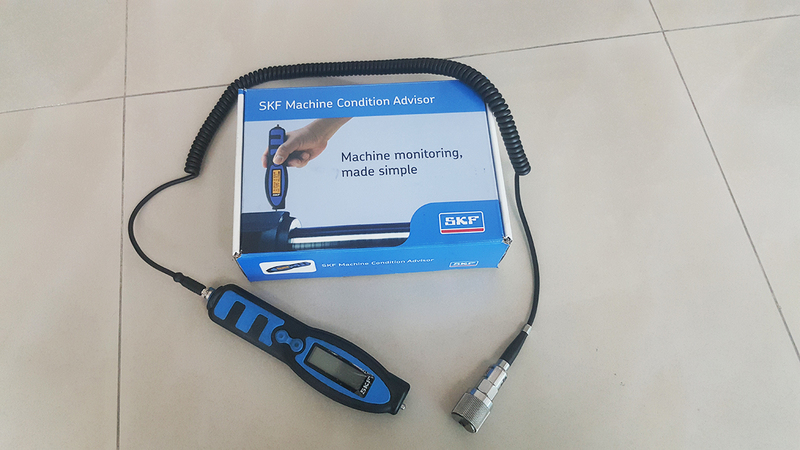 Site balancing can eliminate the extra access work to solve the abnormal vibration. 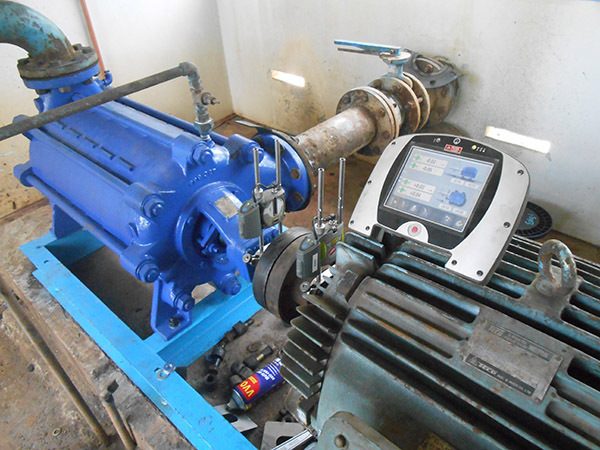 Non aligned equipment lead to the stress exerted to its shaft will cause breakdown. 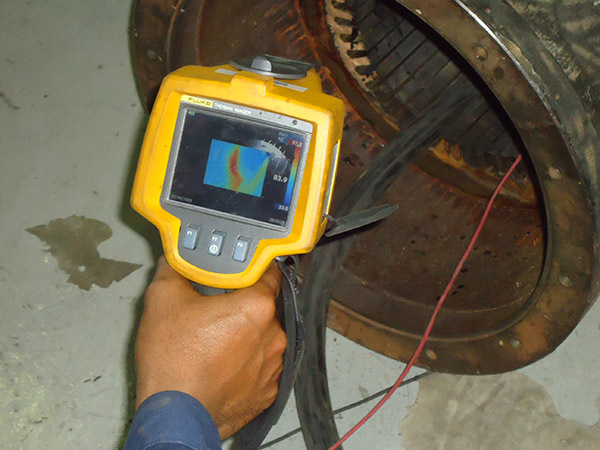 Thermal imaging is a non-contact technology used to identify temperature reading of an equipment.